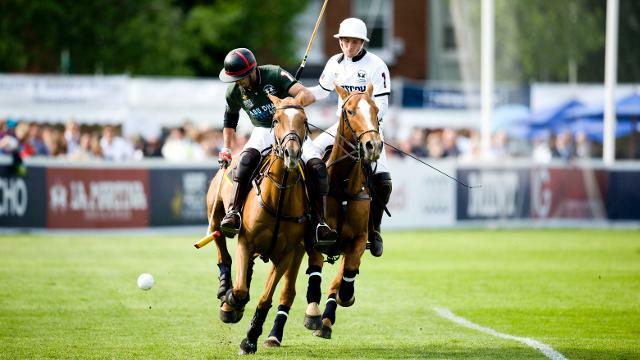 Chestertons Polo in the Park is the leading outdoor polo and lifestyle event in central London – offering a mix of sport, entertainment, VIP experiences and glamour. The event has once again returned to Hurlingham Park in Fulham to host the largest and certainly most fun polo tournament in Europe. We have teams representing six different Cities from around the world competing over three days. You will get to see a minimum of three games of polo a day. Of particular excitement this year is that on Friday 8th June 2018, we are hosting an England International match at Hurlingham again, competing under our newly ratified City Polo Series Rules. If you haven’t been to the event before, we hope that you will enjoy our unique format of fast and furious polo. 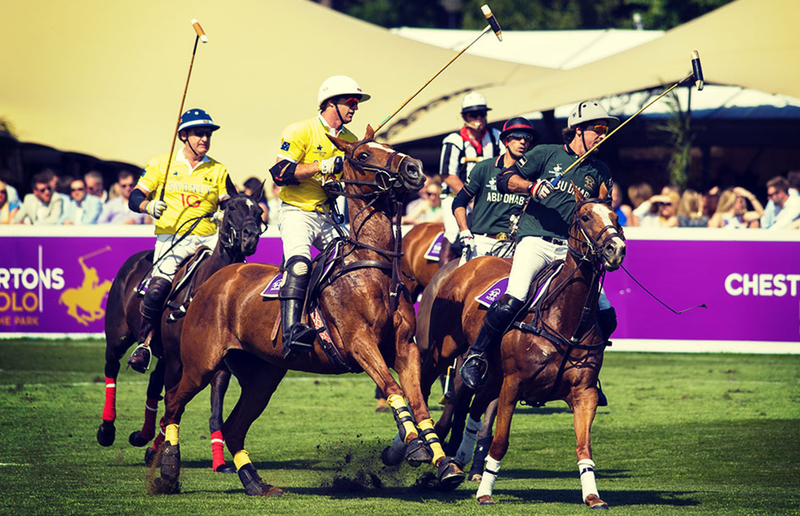 We have tweaked the rules of polo to make the game faster and to bring the spectators closer to the action. In between exploring our shopping village or enjoying our delicious food offerings, you can watch the polo from a plethora of bars, gardens or grandstand whilst enjoying great music and endless entertainment with your friends.